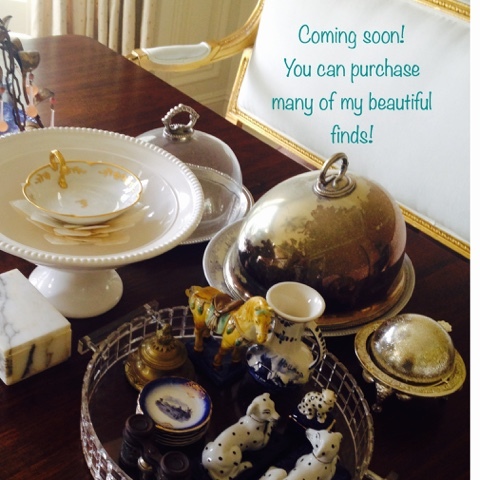 Southern Chateau: Exciting Things in the Works! Of course you know that my passion is the thrill of the hunt. Whether it be antiques, vintage items, or all the wonderful to-the-trade items that I am able to procure, it's all wonderful! Please stay tuned for an exciting announcement here soon. Our treasures can be yours! just found your site today via pinterest! Love what I see!! !